Launching a website is a challenging task especially if you are a representative of any specific niche, such as education one. 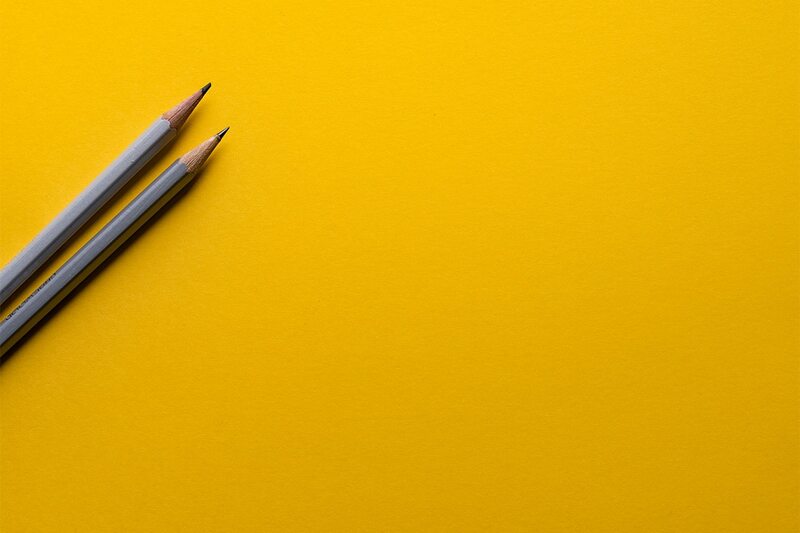 Even though there are dozens or even hundreds of worthy ready-made WordPress designs that simplify the content creation it still takes tremendous efforts to make a fully-fledged education website live. There are so many different education establishments such as universities, schools, kindergartens, colleges, training centers, translation centers, tutoring companies, driving schools, art schools, and other educational institutions that require a different approach to the website design and its functionality. However, there is an option which is indispensable for all education WordPress themes which is compatibility with a learning management system. Using the theme powered by LMS you get an opportunity to create and manage online/offline courses, make quizzes, manage lessons timing, correct schedule, provides students with certificates, and launch educational forums. 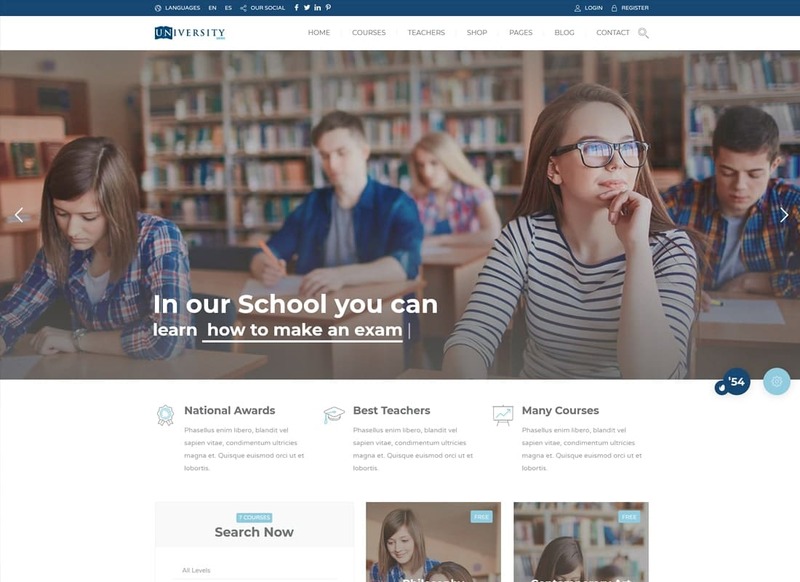 If you need that kind of WordPress theme than we invite you to explore the list of brightest education WordPress themes that are popular and much loved by the wide audience. 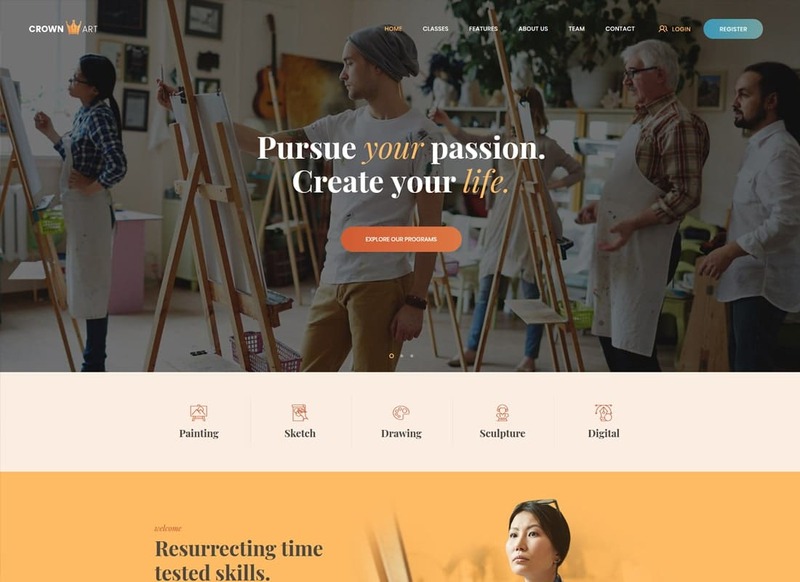 In this selection, you will find the most versatile education WordPress themes with brilliant functionality and fully responsive design that will boost the visitors’ conversion level at once. 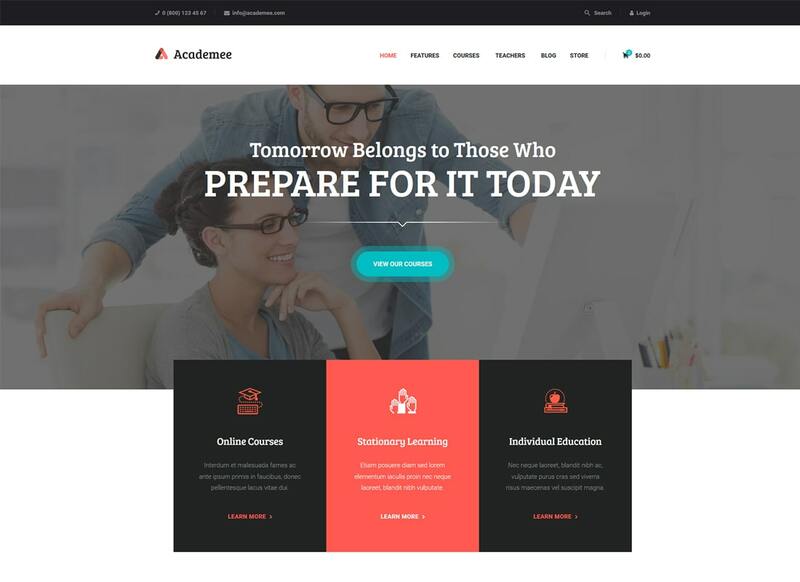 Academee theme provides with countless tools for the website customization. This theme features numerous premade pages on different topics which will save you time. Also, the fact this theme is made on a powerful framework ensures its smooth work and high load speed. You won't meet any difficulties setting up this theme as the One-Click installation feature will do that for you. This theme is made for education establishments and fully meets all requirements of the niche. This theme is an excellent solution for all education website. Its responsive design allows using learning management system via any mobile device. 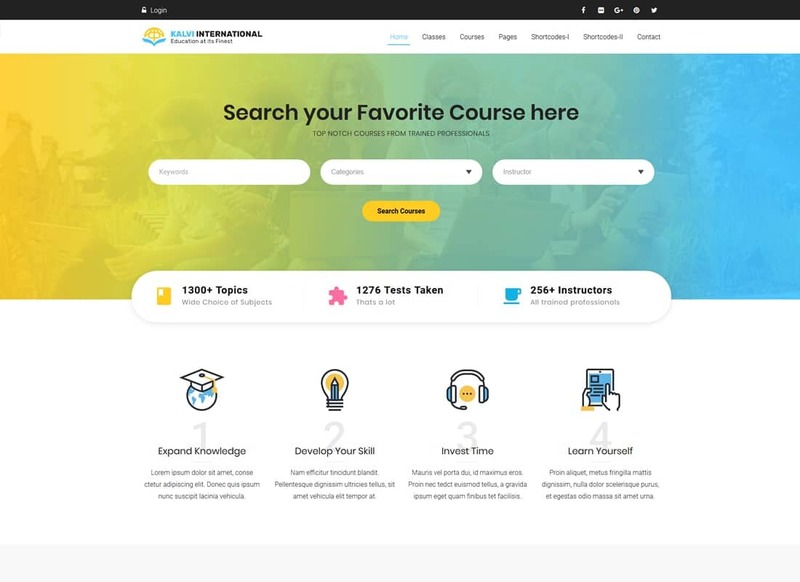 It provides awesome options for the creation and management of online courses including courses builder, quizzes, forums, course points, and much more. Apart from that, you get a bunch of premade pages, such as teachers list, courses list, course single page, and trainer page. You have an option to choose from different header styles and use endless color settings. 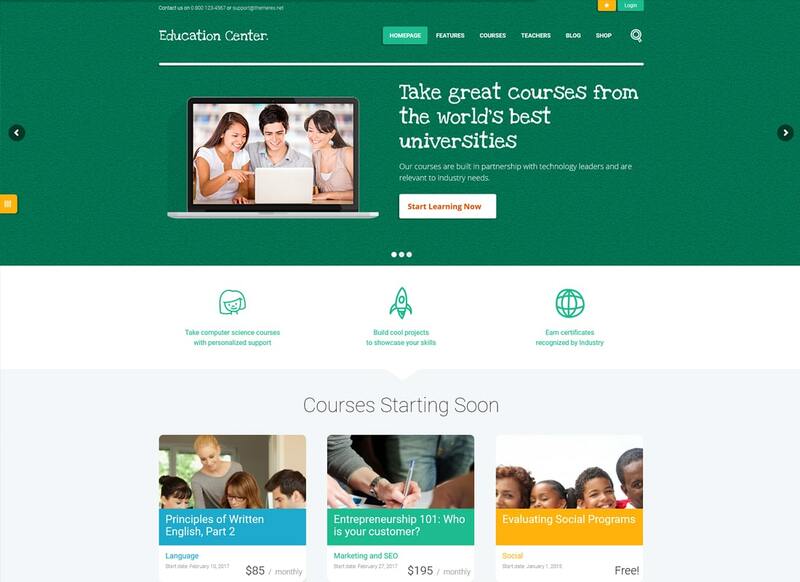 With Studeon you can build an impressive online education center in no time. Using simple automated demo setup you will get all the theme data in a single click of your mouse. It has s very flexible typography and color settings. Also, Studeon features lots of custom shortcodes which work perfectly in consonance with a drag and drop page builder. The secret of its power if clean and valid HTML5 and CSS3 code. You will be impressed with its superb work in all browsers and on all devices. 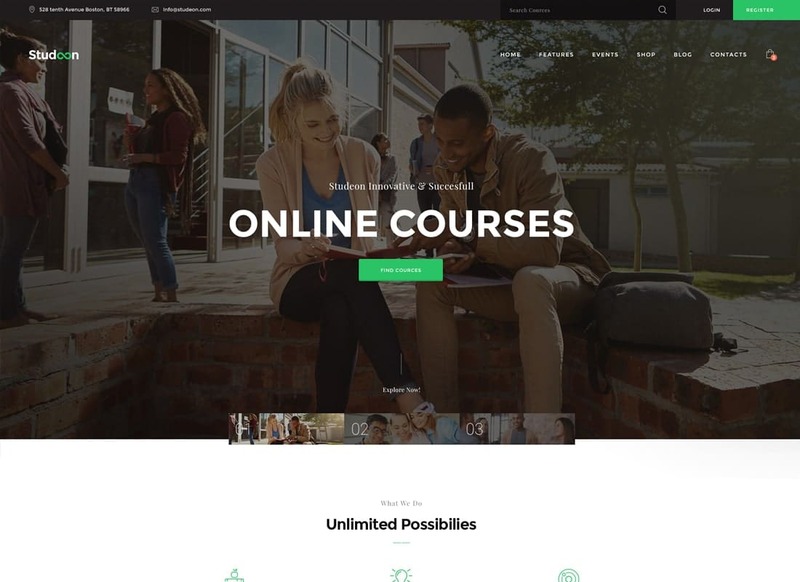 Online University is one of the most popular education WordPress themes. It features powerful WordPress plugins for free, including WooCommerce, Essential Grid, Revolution Slider, and Visual Composer. The cherry on top of this educational cake is LearnDash which turns a regular WordPress theme into a fully-fledged education platform. With Online University theme you can make quizzes and courses which your clients can explore from any device. Private schools are extremely popular these days so it would be weird to skip this sub-niche when making a list of best education WordPress themes. Greenville is a combination of power and simplicity. Its design is 100% responsive and Retina ready. It is a great option for those who care about the Google ranking since Greenville theme is optimized for SEO. It can be used by anyone regardless of experience in the website creation since drag and drop page builder allows avoiding interaction with the code. Two heads are better than one, they say. But SmartHead is the best. 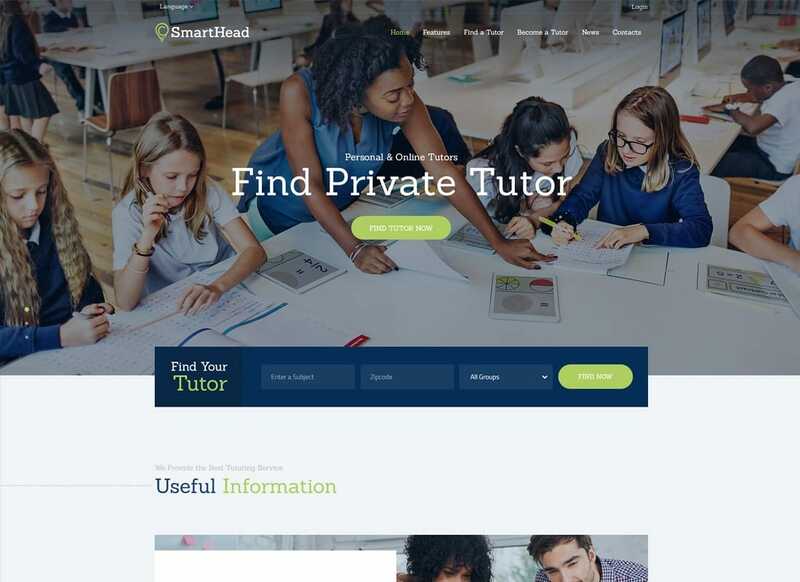 With this theme, you can build a tutoring online platform stuffed with courses, lessons, pricing tables, application and contact forms, testimonials, etc. SmartHead works awesome for a blog as well as it features superb blog settings such as dozens of post animations, versatile blog feed, post views/likes/ sharing buttons, and a variety of blog styles. As this theme is based on a powerful framework you can be sure it brings you the best performance. 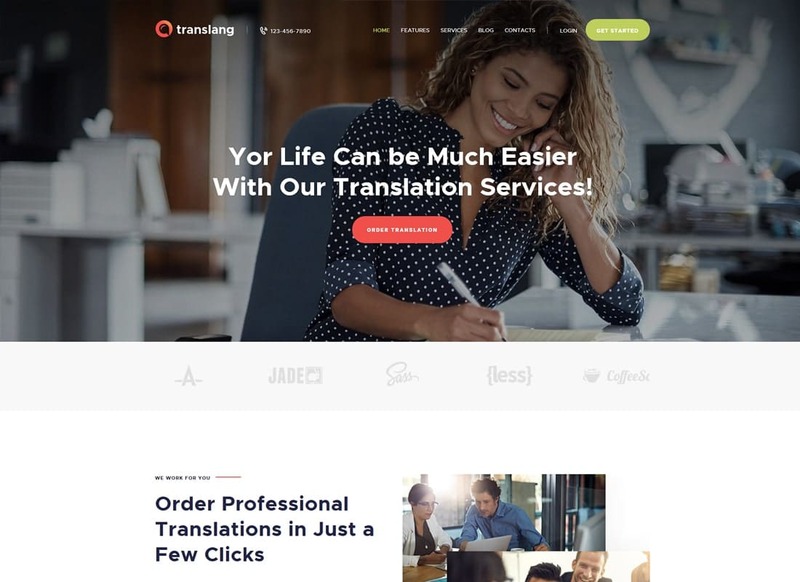 Dedicated to translation companies ProLingua theme features all you might need to improve the efficiency of your website. There are numerous plugins that are included in the pack. One of the most powerful and useful plugins you get is ThemeREX Add-ons. It equips the website with custom post types and handy Header and Footer page builder which works on a drag and drop basis. ProLingua is WooCommerce-ready so it fits any e-commerce project. Buy ProLingua theme to generate more organic traffic and make more sales. 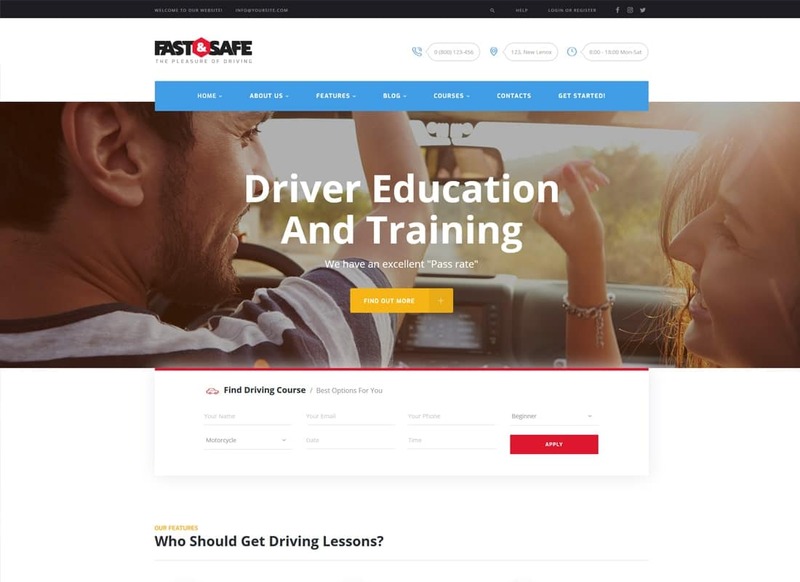 We have included this theme in the list of brightest education WordPress themes as believe it would help lots of driving schools to improve their performance. Fast & Safe theme has a comprehensive interface which is super-easy to manage. There are online/offline lessons, lessons booking, and lessons management. This theme has a flexible color scheme and a huge pack of gorgeous web fonts. Moreover, it supports a handy customizer which requires no coding skills. Crown Art is a visually appealing WP theme made specifically for art school. Its superior functionality provided by such plugins as WPBakery page builder, Instagram Feed, Essential Grid, and Slider Revolution. The advantage of this theme is an ability to use the Events Calendar so you can keep your students up-to-date about the school events. Crown Art comes supported by well-structured documentation which covers the work of the theme completely. With Crown Art you will build a website that will help you to build a successful business in an education niche. 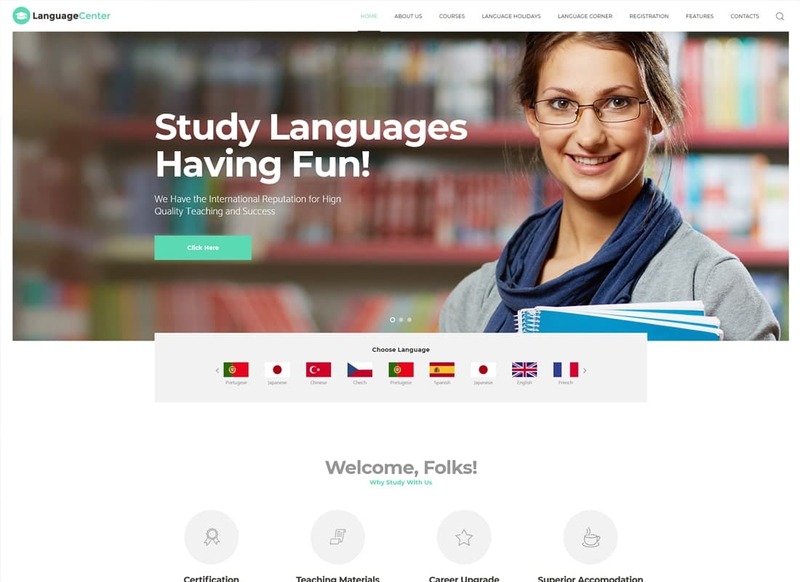 If you want to build a strong online presence for an education establishment Language Center theme is a perfect match. This is a freshly-updated WordPress theme that is optimized for work with Gutenberg page builder and compatible with WordPress 5.0. It offers wide color settings and lots of custom post types in order to help you with the creation of unique content. No coding knowledge is required. As other premium education, WordPress themes Language Center has an absolutely responsive design and features Retina image support. Got no letter from Hogwarts? You shouldn't be upset as we are about to introduce you to the magic of premium WordPress functionality. Hogwords theme in some magical way manages to improve even the poorest website design. It features flexible courses layouts, events calendar and management system, dozens of pre-made pages, and much more. This theme comes with multiple creative layouts which you can adjust to your needs using WPBakery page builder. 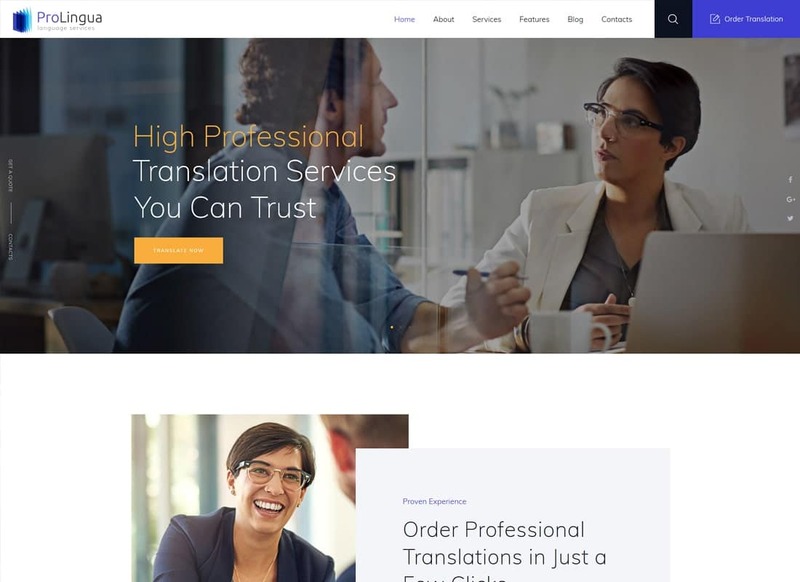 Let us show you one of the most popular education WordPress themes for a translation company. Translang theme has a highly responsive design provided by clean and valid HTML/CSS code. With this theme, you can show off services from the most attractive perspective which is crucial for such a competitive niche. It doesn't matter if you are a solo translator or need to introduce the staff of the translation services company- this theme suits both. Using Slider Revolution and the Essential Grid you will craft astonishing galleries, sliders, and manage blog feeds in style. If you are looking for a robust learning management platform Education WP is a great option. This theme comprises so many tools that are aimed to simplify your work with the theme. For example, the drag and drop page builder. This tool consists of ready-made content blocks and allows you to avoid interaction with the code. 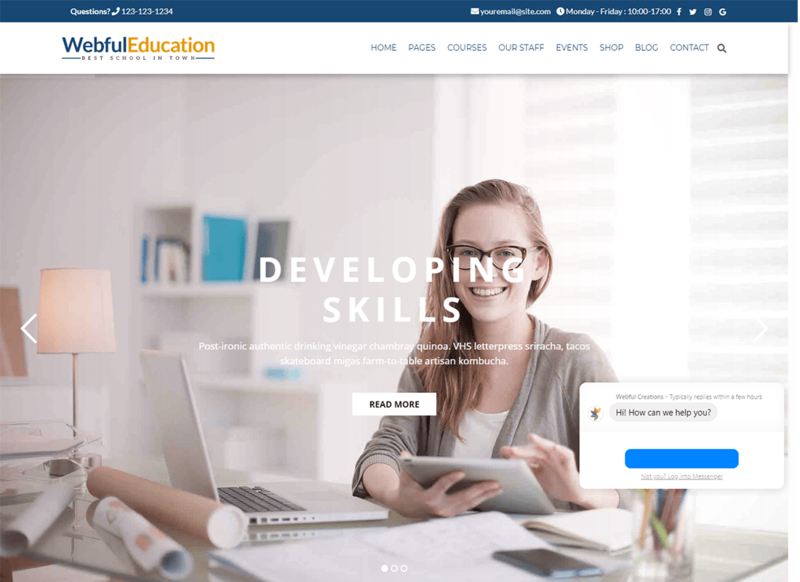 The nicest thing about the Education WP theme is that it is WordPress 5.0 compatible, in order to keep your website up-to-date. With this theme, you can share your translation skills and demonstrate services as it comes with gorgeous sliders and galleries. Meet the fresh and responsive Eshkool theme. 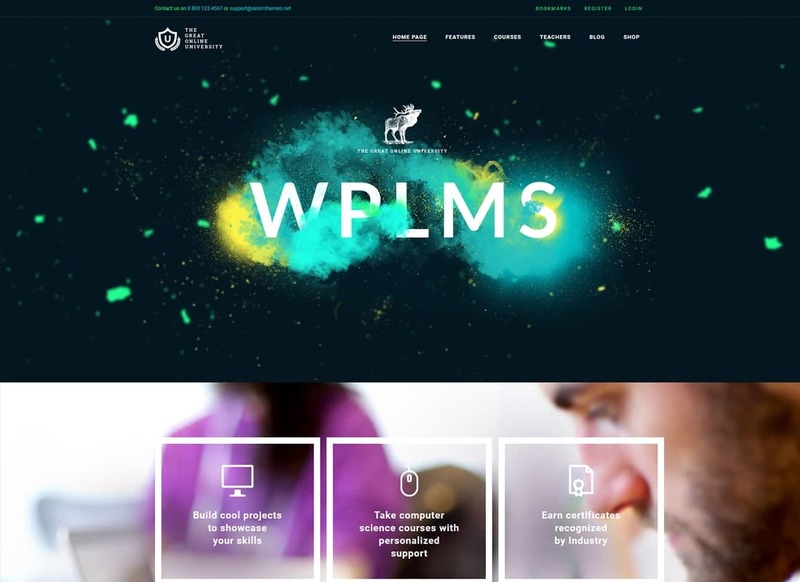 This gorgeous WP theme works perfectly for any education-related website as it features a powerful learning management system - LearnPress. Let us guide you through some key features of this contemporary WordPress theme. 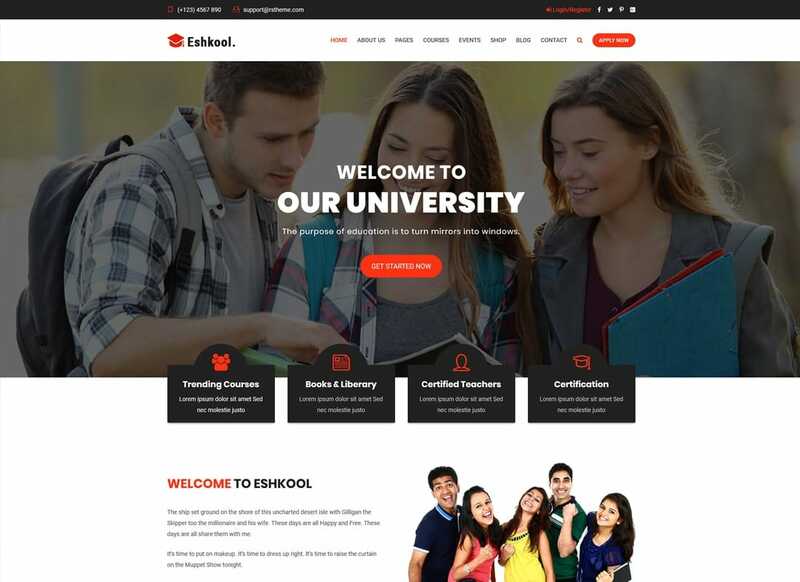 The first thing worth mentioning is that Eshkool Education theme features 9 homepage variations. This theme gives you a playroom for creativity. Also, there are awesome courses management options with courses categories and course style. 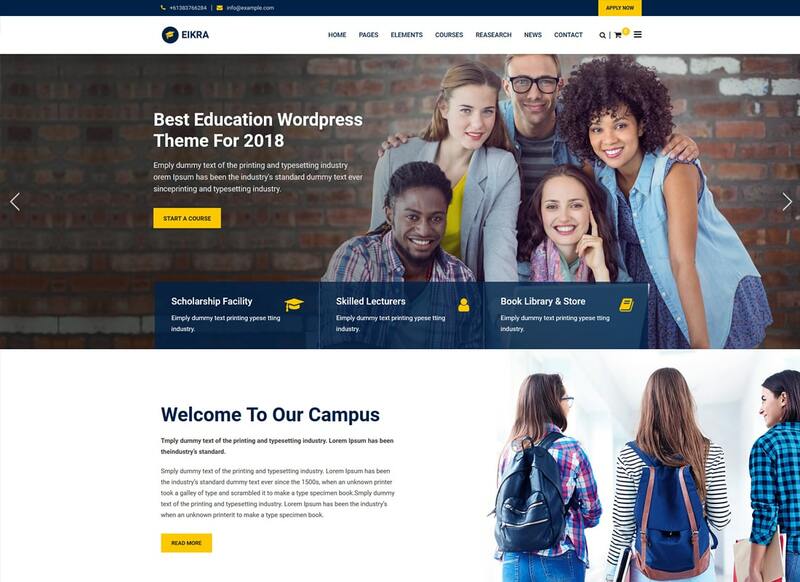 Eikra Education is one of the most multipurpose education WordPress themes since it features 14 homepages supported by a learning management system. 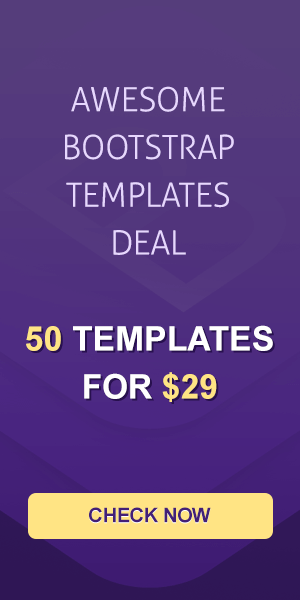 Also, this theme is compatible with WooCommerce so there is an option to use as a selling platform as well. Your clients will enjoy exploring dazzling premade pages and well-organized online and offline courses Moreover. this theme is dedicated to helping you build a strong social media presence by means of various social media widgets. Trying to figure out if there are relevant education WordPress themes for your education establishment out there? Well, there is one that you definitely need to check out as this theme is in the list of top 10 Envato WP themes and features lots of proper ready-made content that would save your efforts. This theme features stunning responsive layouts on different topics which professional developers have crafted in accordance with niche requirements. 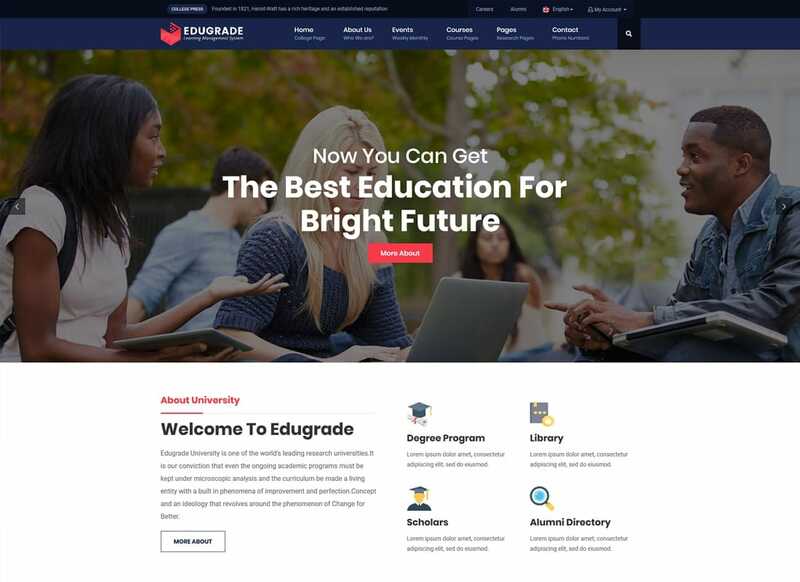 Edugate Education theme comes with clean typography. What is more, you will get access to the wide collection of Google fonts. Kalvi Education theme is perfect for those who have no frontend experience, as there is a WPBakery page builder available for use. Plus, it has a One-Click Installation option, which means you will save time and efforts even on the theme installation stage. Applying this theme to any education website you can be sure it boosts its performance. The great quality code will lead you to the top positions in Google indeed. Want to create a professional website without spending a fortune? This education WordPress theme will save your time and money as it includes lots of premium plugins for free. You will be able to create an educational website of any complexity without touching a line of code. This theme is perfect for WordPress newbies as with a handy composer. Using its user-friendly interface you will achieve the best results without any help from the outside. However, you can always get in touch with a support team that is ready to provide you with professional assistance. Edugrade will satisfy pupils and teachers as it features lots of useful options for both. Thanks to the compatibility with LearnPress, you can introduce the educational staff and allow pupils or to students to use online courses. As this theme is based on Bootstrap your website will look awesome on iPad, iPhone, Android device, and a PC screen. This one has lots of advanced blog options in order to help you to provide quality content in style. Buy Edugrade theme to create courses and quizzes without difficulty. Education Pack is another gorgeous education WP theme that can be used for a variety of establishments that we believe worth your attention. It has lots of demos you can choose from. What is more, all ready-made content is supported by Visual Composer so you can change its look in a heartbeat. 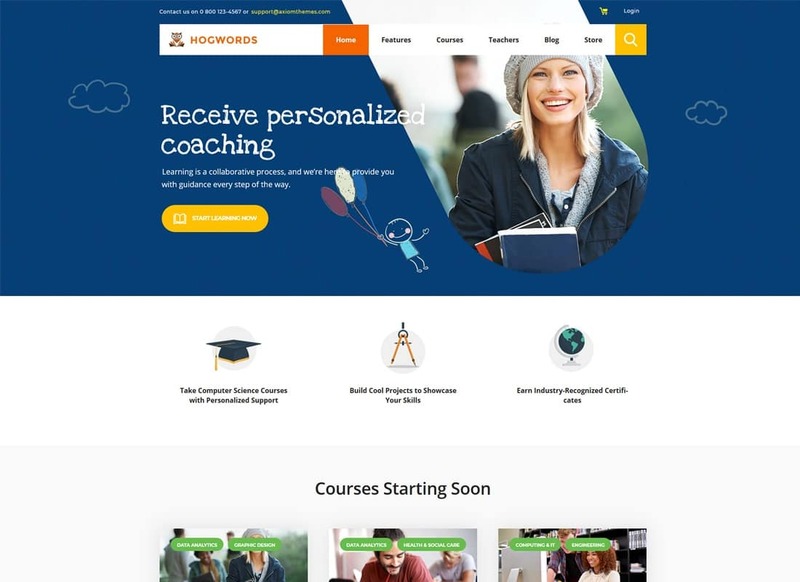 Education Pack theme features lots of options your students will appreciate as well, for example, compare courses, bookmarks courses, and the PayPal integration. Buying this theme you know you get the most professional support anytime you have an issue with the theme.